Toshio Hirai, 34, is remembered for his leadership and intelligence during a candlelight vigil. 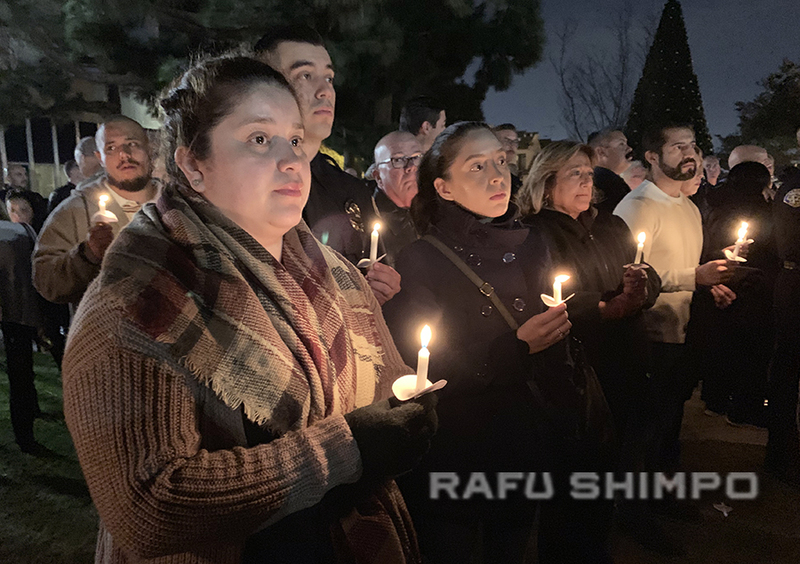 Hundreds attended a candlelight vigil at the Gardena Police Station on Friday evening, in memory of Toshio Hirai, 34, a motorcycle officer who died on Thursday from injuries suffered in a collision with another vehicle in Harbor City. Hirai was critically injured about 7:50 a.m. Wednesday at Western Avenue and 238th Street as he was on his way to work, according to fire and police officials. He was taken to Harbor-UCLA Medical Center, where he died. “It is very difficult and it is very heartbreaking,” Gardena Police Chief Thomas Kang said at a Thursday night news conference outside the hospital. “I shed a lot of tears today as if Toshio was my own son. It’s devastating for me. The other driver involved in the crash stayed at the scene and was talking to investigators, according to the Police Department. The driver’s identity has not been released. Neither alcohol nor drugs were suspected as factors in the crash, police said. Hirai grew up in Gardena and attended Gardena Buddhist Church. He started working at the Gardena Police Department in 2006. Besides being a motor officer, he was on the SWAT team and was a traffic investigator. In Hirai’s honor, Capitol flags will be flown at half-staff. 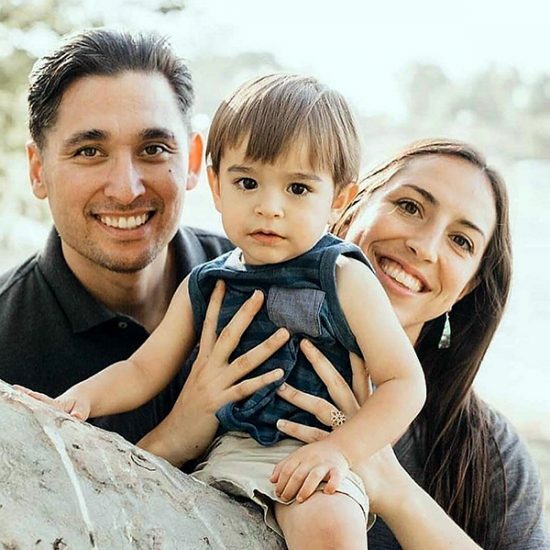 Hirai is survived by his wife Kristen and son, as well as parents Isao and Brigitta. 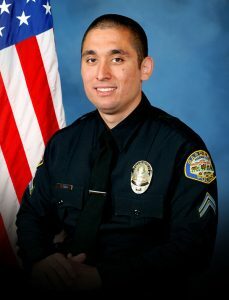 Donations to assist the officer’s family can be made by visiting the Gardena PD official donation page. GPD Lt. Steve Prendergast said it is the only legitimate online donation site for the fallen officer and his family.